Our communications, events, and support for the chapter all rely on gifts to our annual fund. 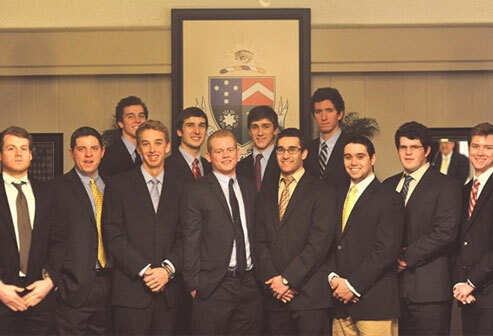 And, as alumni, we play a critical role in making sure our Chapter lives on. Your gift makes a significant impact on these efforts. Please give generously to the annual fund.